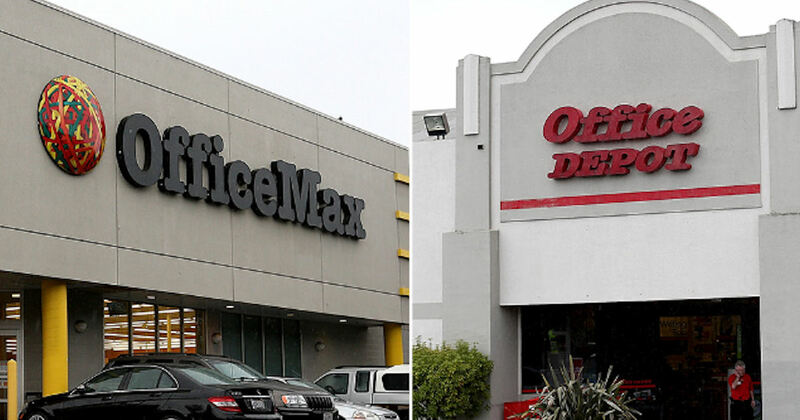 Get 5lbs of shredding for free at Office Depot or Office Max. Just download the app, register or log in and look on the main page or under “Deals & Coupons” for your free shredding coupon. 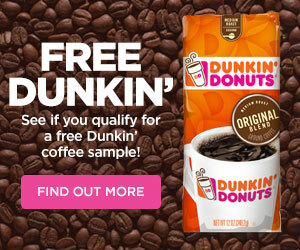 Redeem in-store by having the cashier scan the barcode.